It was in May of this year when OPPO revealed the A77 smartphone initially for Taiwanese and Malaysian markets release. After that announcement nothing really was heard of the device, until today. 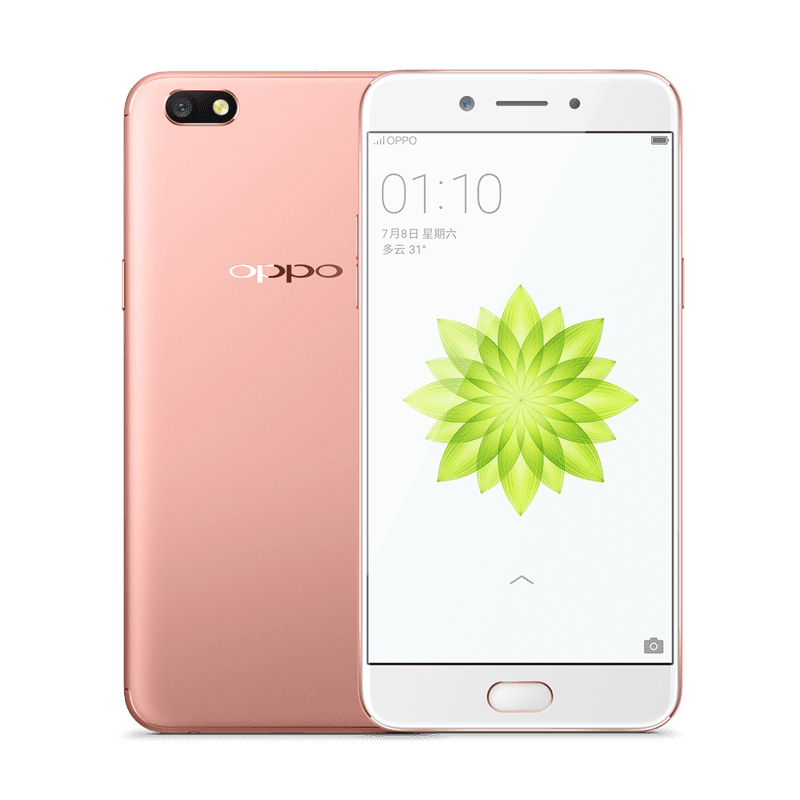 A new variant of this phone has just been spotted on an OPPO Chinese website very recently. 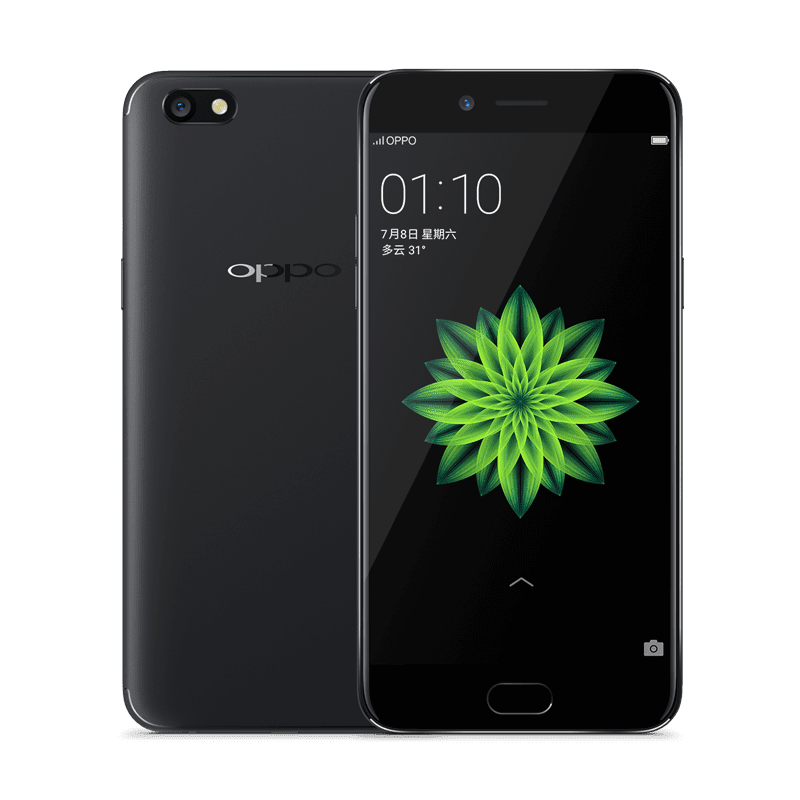 As what has been shown on the site, it is the same OPPO A77 model name but the appearance and processor have been enhanced as well as its software which is now an Android 7.1 Nougat. If you compare, first of the thing you will notice is the design of the phone. On the May variant, the looks is very similar to the F1 and F3 series of devices from the Chinese smatphone maker, but on this most recent one its design resembles very much like the newly announced and dual rear camera-bearing R11 and R11 Plus devices. However, this OPPO A77 China version only has a single 13MP rear camera. Another thing is, according to the website listing, the OPPO A77 will be powered by Snapdragon 625 processor from Qualcomm instead of the original's Mediatek-made chip. The rest of the specs is relatively the same and in line with current specs found on mid-range smartphones from other makers. Availability and official announcement is still to be made yet, but pricing on the Chinese website has been posted to be at CNY 2,199. That equals to about Php16,500 in our currency.